Brand new community with amazing walkability! Come see what Overlook at Summit Park is all about! Just steps from your front door is the Cedar River trail, shopping, dining, and amenities galore! 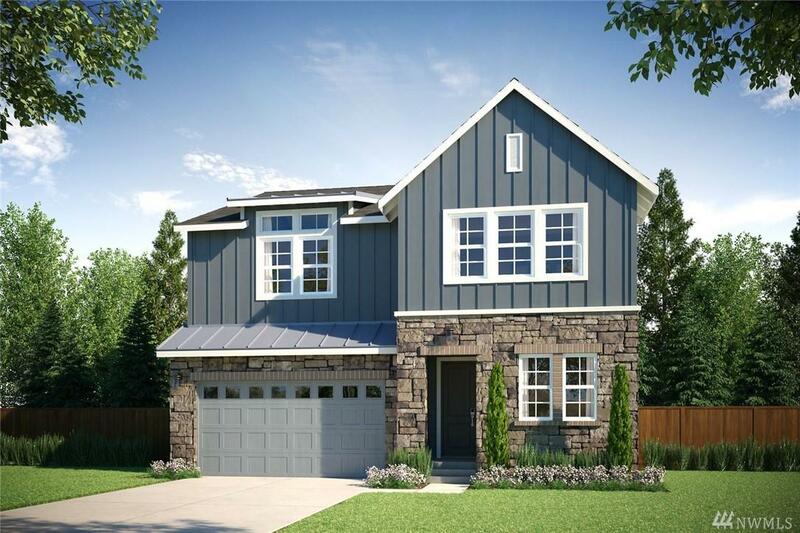 This model home floorplan is a stunning! Guest room & 3/4 bath on main floor, spacious great room, mudroom, and walk-in closets for everyone! Give this home your own personal style selecting all your own designer finishes from our award winning design studio. Tahoma schools! Photos are representational!